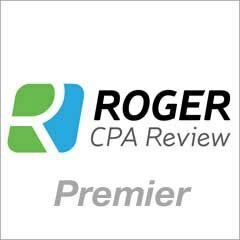 Lambers CPA Review has been helping students pass the CPA exam for over 45 years. They are so confident in their study materials that they guarantee you will pass using their study course and will refund your money if you do not. Do you spend a great deal of time driving, walking, or on a commuter train? Lambers audio course is perfect for someone like you and can turn those previously unproductive hours into quality study time. This is ideal for busy professionals to get the most out of traditional non study hours. The Lambers Audio course is designed for any MP3 compatible player and also comes with CD’s – for those of you who still use those things : ) Also included are their resource CD’s which include Lambers Textbook as well as the instructor’s workbooks that they use throughout the lectures. The Audio Course is great for anyone who is an auditory learner and has received great reviews from all the users I’ve talked to as well as other student’s in the forums. They allow you to listen to the professors work through hundreds of questions and problems which can be an extremely powerful learning tool if you learn well this way. They are the only review course that guarantees you will pass or your money back. The only stipulation is that you must fail the same exam twice before you can get a refund which seems completely reasonable for this type of rare offer. After watching several video lectures and working through several of the practice exams I found them to be both comprehensive and organized. The instructors were very clear about what they were explaining and then proceed to work problems with you to make sure you fully understand the concepts. Lambers CPA Review includes 132 hours of lectures which come in a DVD format and have no limitations on the amount of times you can watch or use them. They really hold up to their promise of “No hype – no fluff, just a quality review program designed to maximize your study time”. Their software is very user friendly and I found it very easy to navigate through the different sections and practice tests. Their software automatically updates itself and includes one year of free upgrades. The practice exams contain 4,300 questions and updated task based simulations just like you will see on the real exam. Their lectures are not the most exciting, however, they are very organized and teach the material very well. If you are looking for a CPA cure to your ADHD then this is not your remedy. 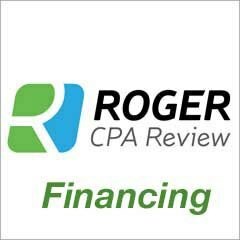 Lambers never seems to be the main topic of discussion when it comes to CPA review courses. There are a lot less posts and feedback from students who use this course which draws a little concern. This might be due to the fact that they do not market their product as heavily as their competitors. Even though there isn’t a lot of discussion about their review course the general feedback that I have gotten has been positive which makes them seem like the “strong but silent” type of company. 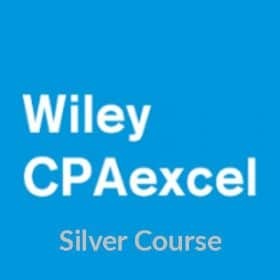 Lambers CPA Review is a decent all around course and is compatible with multiple learning styles. 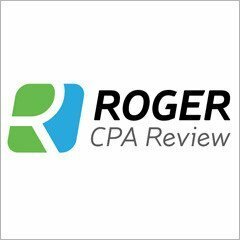 That being said, there are just so many other CPA review courses out there that offer way more than Lambers so I would not recommend their course to anyone planning to sit for the CPA exam.